Many folks among us know a ton of stuff about wines. But some of us simply don’t have time to keep up with everything wine on a daily basis. Picking a wine can be difficult for newbies. The Dync Wine Scanner happens to be an awesome app that helps users scan, buy, rate, and share their experience with others. Drync is very easy to use. 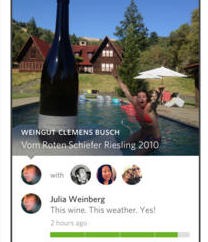 Just snap a photo of any wine label and the app will recognizes it. It uses image recognition and its database to identify your wine, find you competitive prices, and more. You can buy wine and have it delivered to your door. 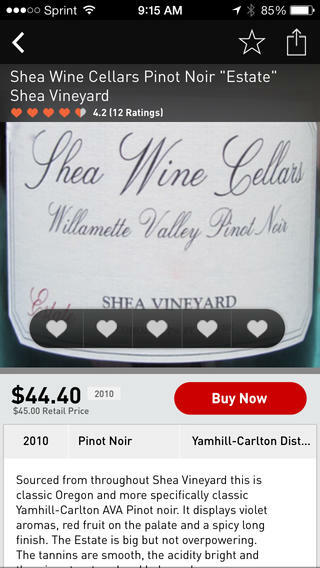 The app allows you to track wines, ratings, and tasting notes. You can backup your data to the cloud to manage your wines on drync.com. Drync makes shopping for wine a lot easier. 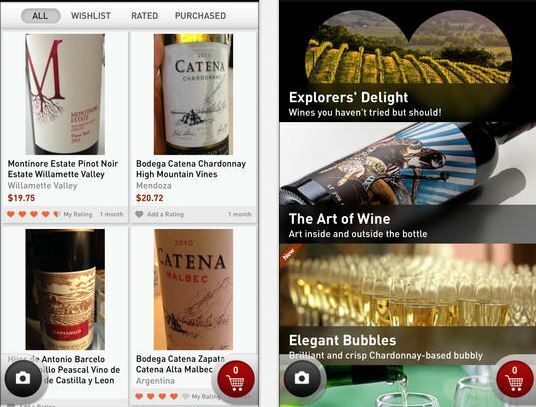 Whether you are looking for a wine for a special occasion or want to try new tastes, this app has you covered. You can discover new wines by keeping up what other members are digging. 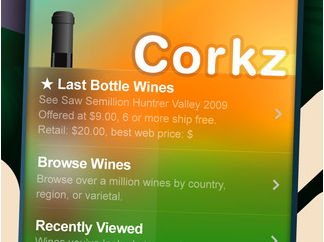 This is one of the best wine apps we have tested.